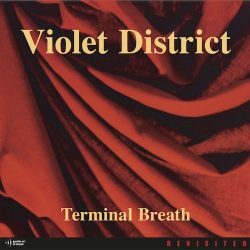 Violet District is a prequel of RPWL. 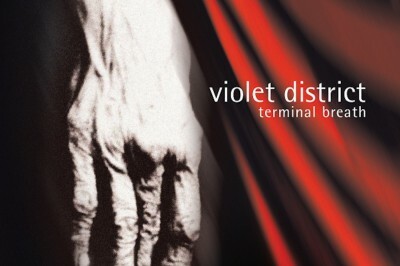 In addition to Kalle Wallner on guitars and Chris Postl playing the bass, Yogi Lang was acting as the producer of their first and only Album: „Terminal Breath“ – a concept album, which is reflecting a whole span of life. This band is still – not least because of its RPWL reference – a real insider tip. 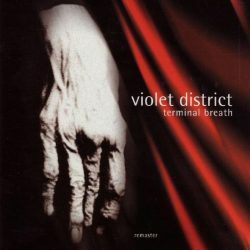 The first band of guitarist Kalle Wallner from RPWL, recorded and produced by Yogi Lang in 1992. This remastered cd edition has two bonus tracks: “Anguishes Of A Scoundrell” and the instrumental “Together We Fall” were added from the original recording sessions. This version is SOLD OUT and only available as the original vinyl recording (GAOM001). 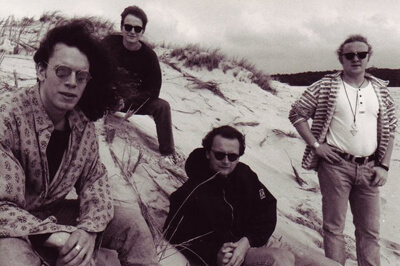 The first band of guitarist Kalle Wallner from RPWL, recorded and produced by Yogi Lang in 1992. This is the original analog cut for vinyl with the original track listing from 1992.